Last week, the generous music-loving folks behind Grand Theft Auto V delivered a free 26-track mixtape chock-full of your favorite rappers rhyming like they were mid-carjack with a flock of cops on their tail. We heard from Action Bronson, Tyga, Kool G Rap, and a whole bunch of others, but one MC seemingly overlooked by Rockstar Games? 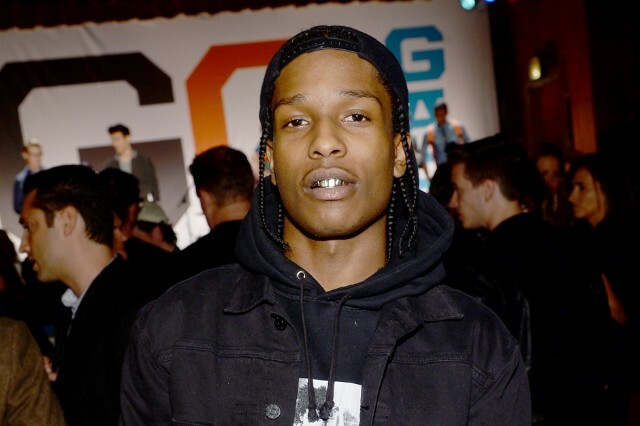 A$AP Rocky. Well, now we know why — the Harlem MC’s contribution is part of a whole other album’s worth of songs that dropped today. The Music of Grand Theft Auto V features contributions from in-game radio DJs Flying Lotus, Wavves, Twin Shadow, and OFF!, plus picks from their well-curated stations. There’s Tyler, the Creator, Nite Jewel, HEALTH, 100s, and many, many more.